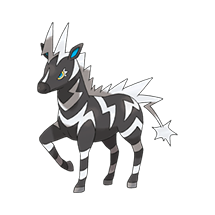 The user boosts the power of the Electric move it uses on the next turn. This also raises the user’s Sp. Def stat. The user cuts ahead of the target to steal and use the target’s intended move with greater power. This move fails if it isn’t used first. Sand is hurled in the target’s face, reducing the target’s accuracy. 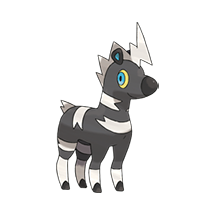 What do think about Blitzle?